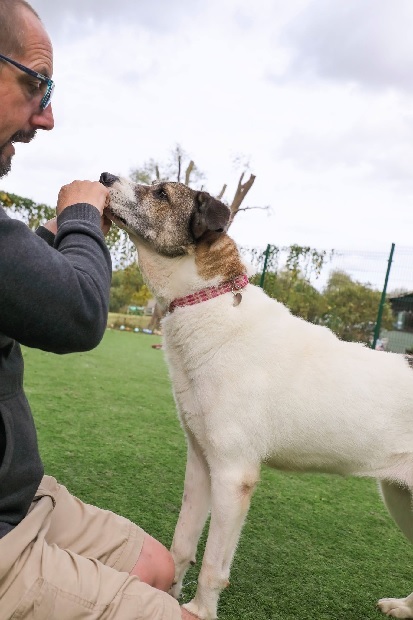 Lyra is a 9-year-old Crossbreed who is with Love Underdogs in Essex. She is medium-sized girl and weighs 21 kg. 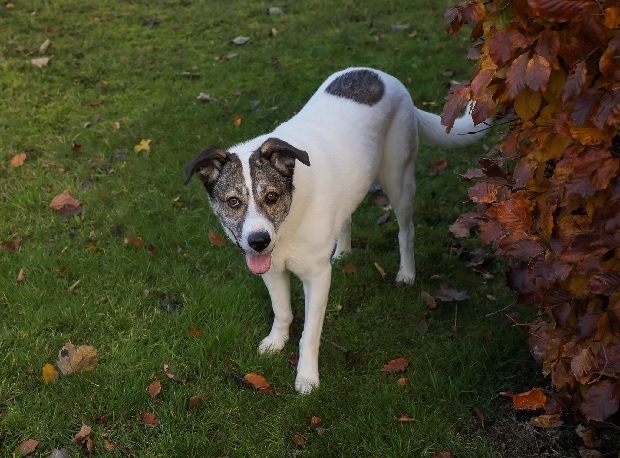 Lyra is a very loving and sweet girl who has blossomed since her arrival in the UK. She has a thick coat, described as being like that of a polar bear, and the most beautiful face. Lyra is a real charmer, very affectionate, and she wants fuss from everyone she meets. 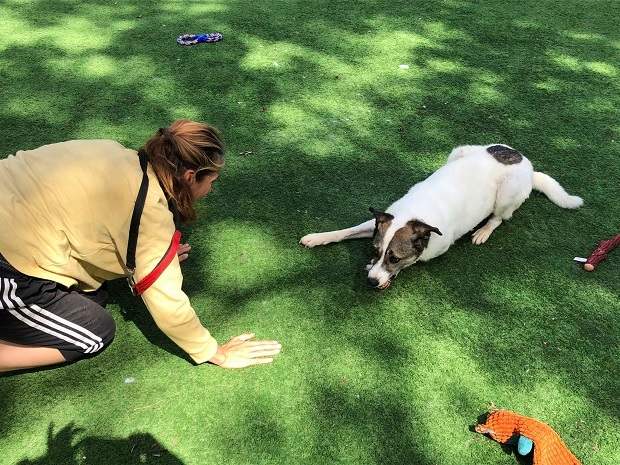 She particularly enjoys belly rubs and will make a loyal and loving companion. 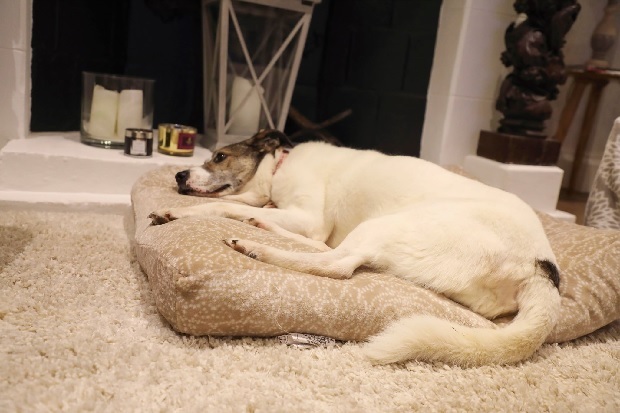 Lyra is looking for a home without cats, as an only dog – she gets a bit grumpy if dogs do not respect her sense of space, and she will enjoy being your only dog and having all the attention. She can live with older teenagers. She went on temporary foster with one of the Love Underdogs team for a few days around fireworks times, as she was terrified of fireworks around the kennels and got into quite a state. She did very well in foster and was a perfect guest but she is still based at the kennels. Lyra is very intelligent and loves working things out. She will work for treats and she enjoys tucking into her meals. 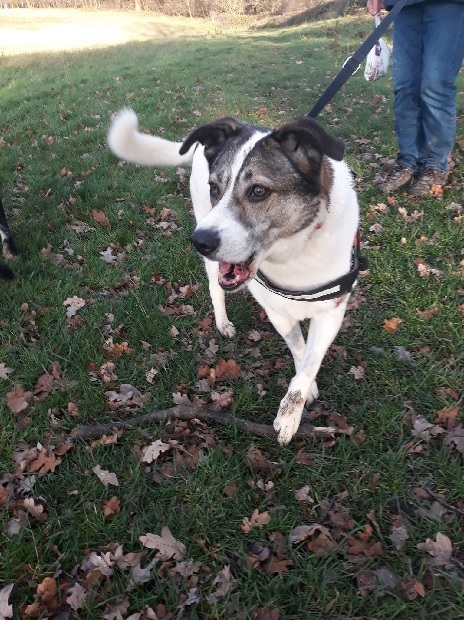 She is a fun-loving girl and is always up for a having a good game or a run around the paddock, as well as adventures in the woods and on interesting walks. She has great lead manners once she has settled in to a walk. Lyra has some arthritis but is on supplements and is doing really well. She has been fully vet checked, had a dental and blood profile done. She is in great shape. Could you offer this wonderful girl a space on your sofa and lots of love? 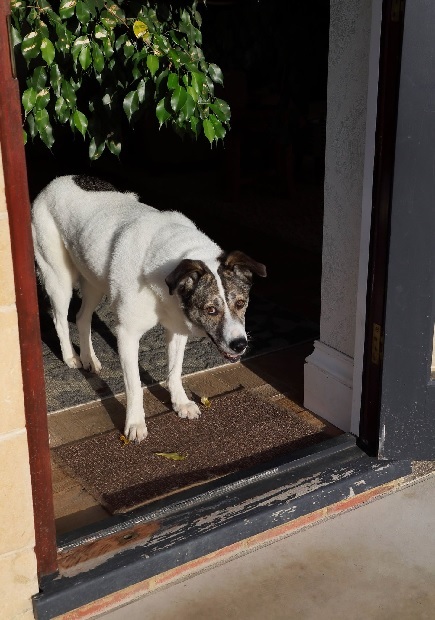 Please mention that you saw Lyra on the Oldies Club website.